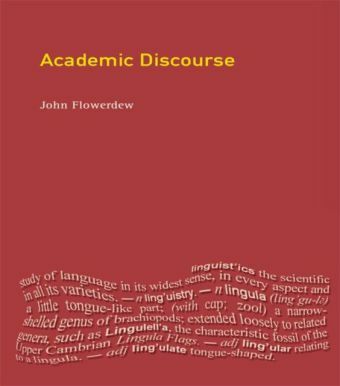 This volume is about 'dislocation' - the removal of phrases from their canonical positions in a sentence to its left or right edge. 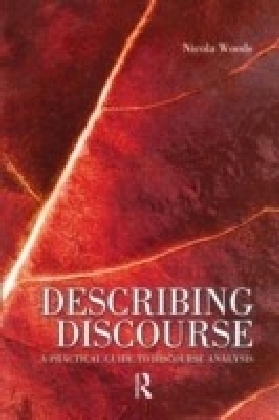 Dislocation encompasses a wide range of linguistic phenomena, related to nominal and adverbial expressions and to the information structuring notions of topic and focus, and takes intriguingly different forms across languages. 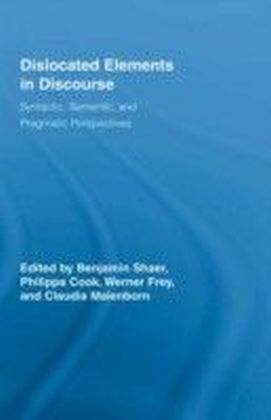 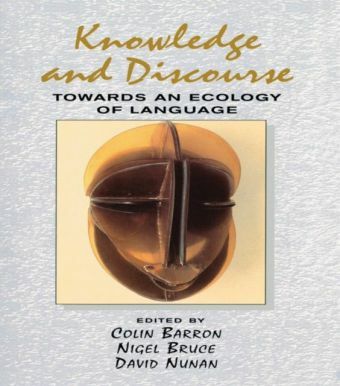 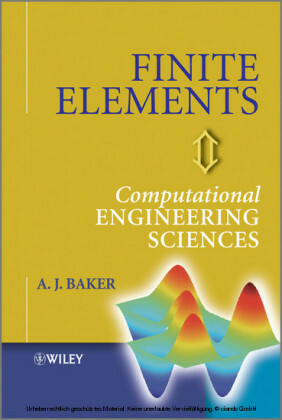 This book reveals some of the empirical richness of dislocation and some key puzzles related to its syntactic, semantic, and discourse analysis.